In order to help save you time when shopping for your next Volkswagen, we can quickly send you quotes on any model you choose. If you are looking for a specific Volkswagen model with any extra features or packages, fill out the form below and we can give you different quotes based on the various packages available. 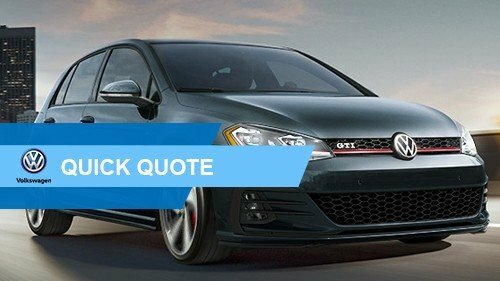 You can request quotes on any Volkswagen model, and we will deliver them straight to your email or give you a call with your price. If you would rather speak to someone at the dealership, please give us a call directly at (561) 513-5243, and we will be glad to assist you.